(PLANT CITY, FL August 21, 2018 ) – This year marks Linder Industrial Machinery’s 65th anniversary, positioning them into a category of their own as the longest running, named heavy equipment dealer in Florida. What was a modest beginning out of Lakeland, FL with a handful of employees has grown into Florida’s premiere heavy equipment distributor with roughly 460 employees throughout Florida, North Carolina, and South Carolina. Since 1953, it has been Linder’s mission to provide customers with the equipment and service they need to run successful job-sites and operations. “Having a first-class roster of well-trained employees has been a top priority. They are the lifeblood of our company and the reason we stand out from the competition,“ said John Coughlin, Linder’s CEO & President. 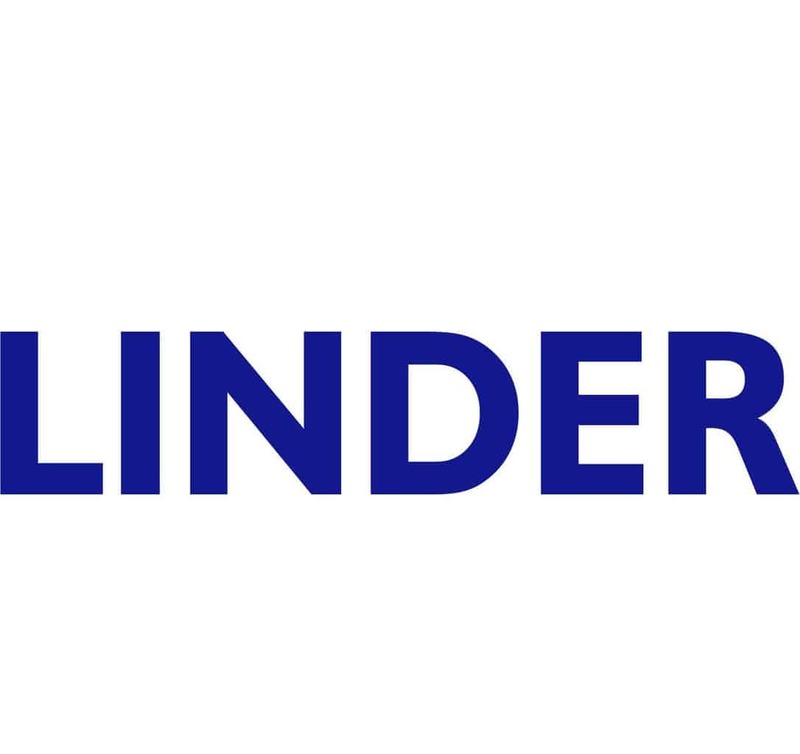 Linder has continued to expand, opening its newest location in Ladson, SC (North Charleston). It also plans to debut a 44,000-square-foot, state-of-the-art branch in Concord, NC by the end of this year. Linder has repeatedly earned recognition as one of the nation’s leading distributors, winning Komatsu’s Chairman’s Award and President’s World Class Award, among many other accolades. Linder will be hosting 65th Anniversary Open House events at their full-service branch locations to celebrate this milestone (see list of dates/locations below.) Visit www.Linder65.com for registration and event details. Established in 1953, Linder Industrial Machinery is recognized as one of the nation’s premier heavy equipment dealers. 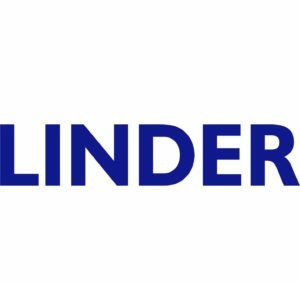 Linder, along with its’ dedicated team of employees are committed to being a valued business partner to customers by offering a quality new, used and rental equipment across eighteen branch locations in Florida, South Carolina, and North Carolina. For more information, contact Ginain Grayes, General Manager, Marketing ginain.grayes@linder.com or call 813-754-2727.